Customize our Depression Therapy Postcard Template and more! 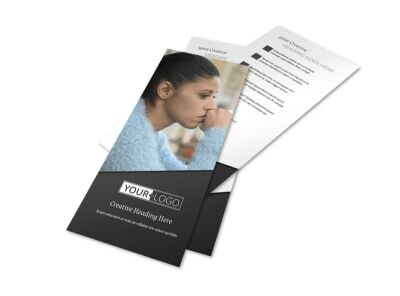 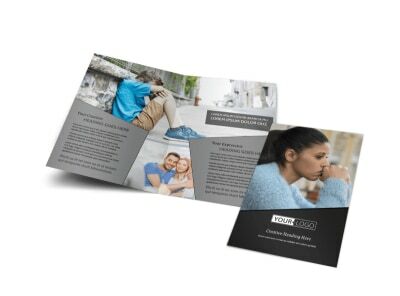 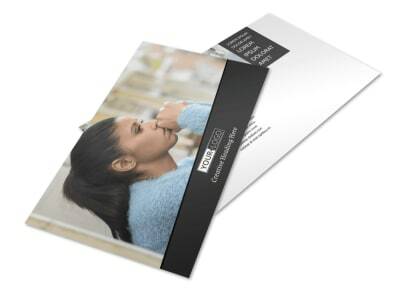 Keep patients in the know with depression therapy postcards customized with your message. 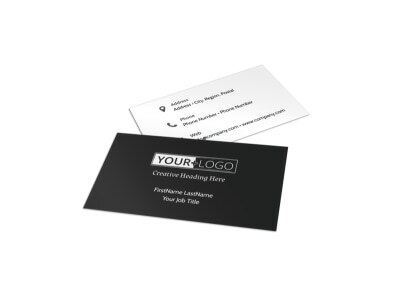 Browse our template inventory, pick your favorite, and then add your custom spin with your choice of fonts, colors, photos, and more. 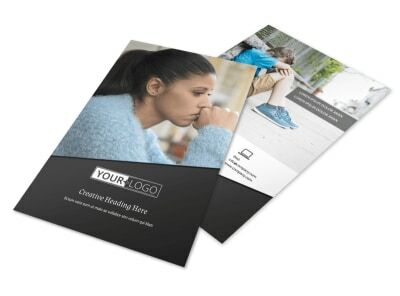 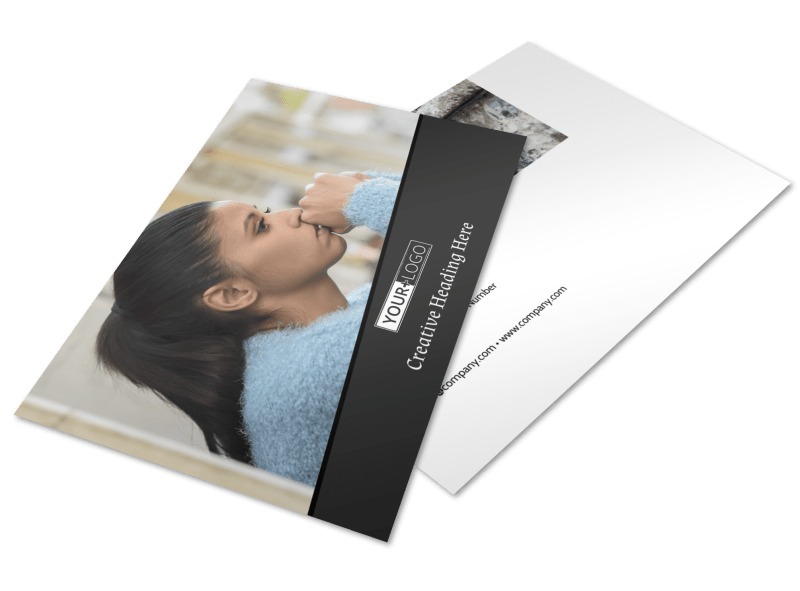 Take advantage of our professional printing services, or print your postcards instantly from your own location.